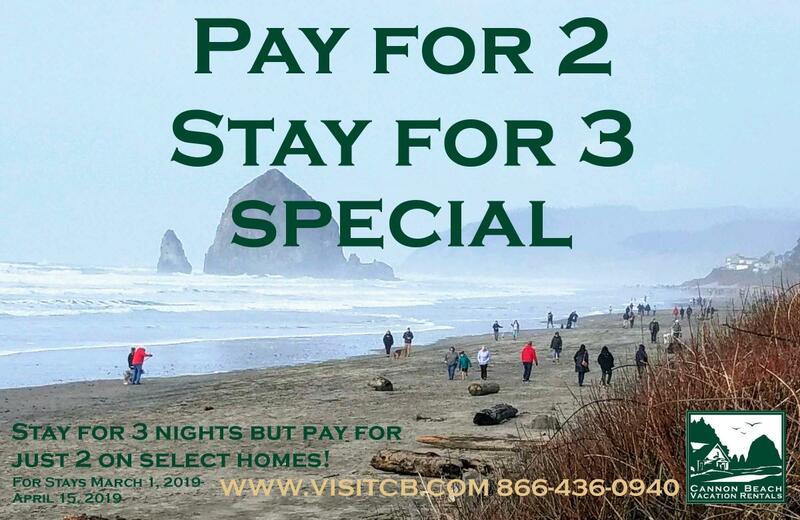 Cannon Beach Vacation Rentals is located on the spectacular Oregon Coast, managing over 60 vacation rental homes from Cannon Beach to Cove Beach. 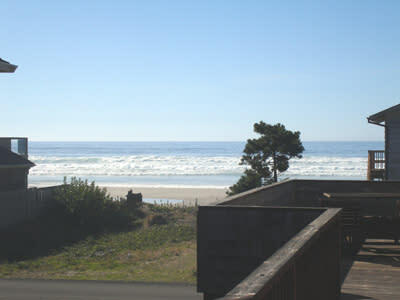 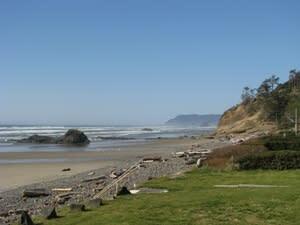 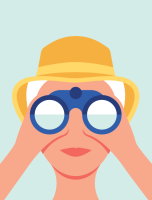 We offer oceanfront and ocean view homes, cottages, condos and guest suites. 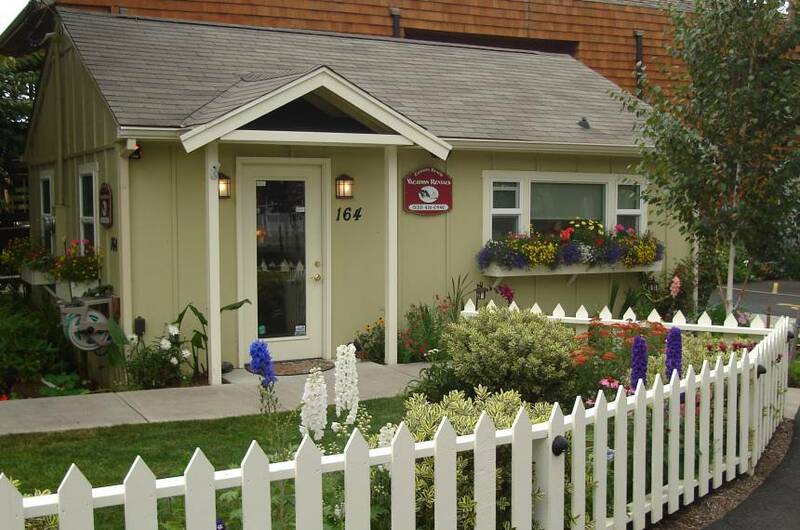 Our homes range from 1-bedroom/1-bath guest suites to 5 bedroom/4 bath luxury homes. 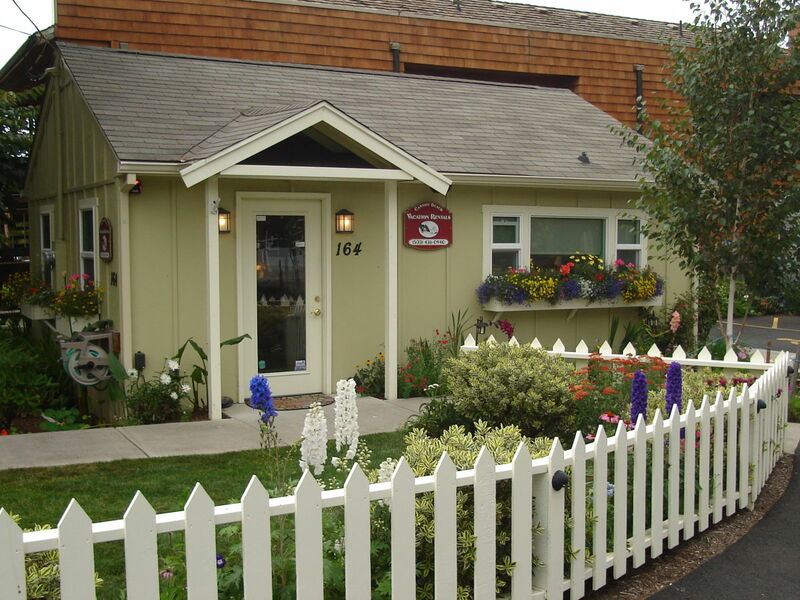 We also feature many pet friendly homes. 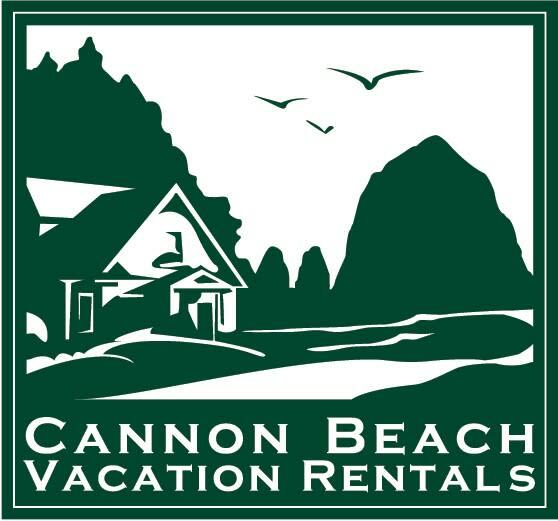 All our beach vacation rentals are fully equipped with everything you need to enjoy your vacation. 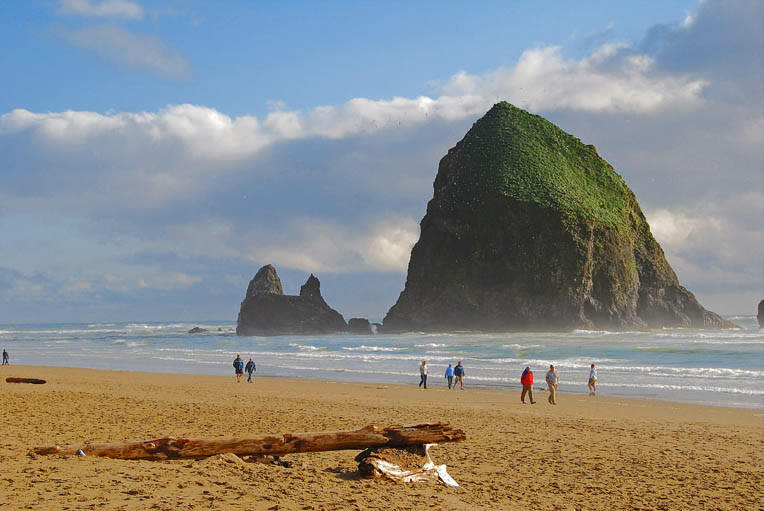 Cannon Beach also offers everything from marvelous restaurants and art galleries to outdoor recreation, fine shopping and one of the most beautiful beaches in the country. 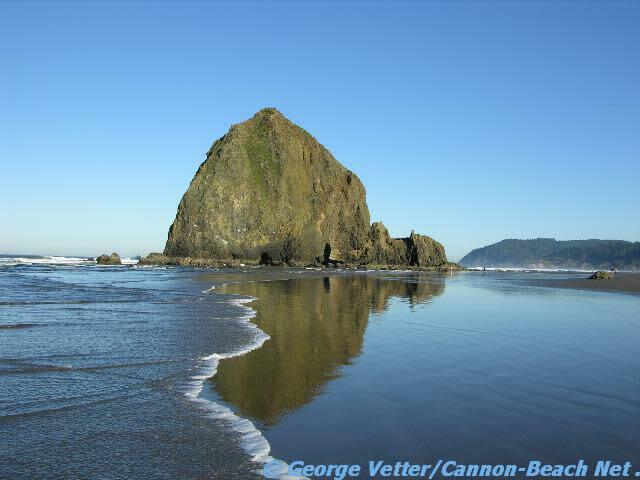 Watch the puffins, explore the tide pools at Haystack Rock, and enjoy a warm and welcoming vacation home with Cannon Beach Vacation Rentals.